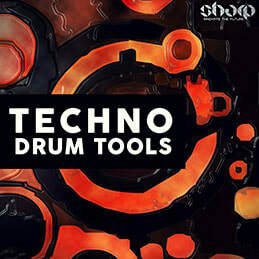 "Techno Drum Tools" brings 500 sounds into your studio. 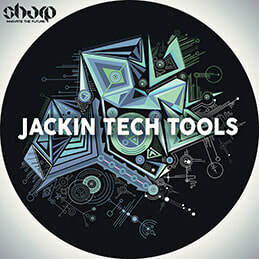 A complete set of tools to refresh your old collection of drum samples. 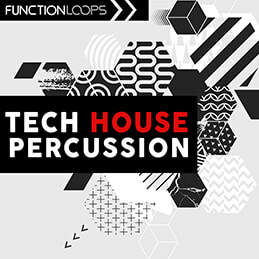 ​Coming with fat amount of 150 x Percussion Loops, 50 x Percussion Shots, 200 x Kicks and 100 x Claps. This product is a serious upgrade to your dusty samples, it's about time to swap them with fresh stuff. 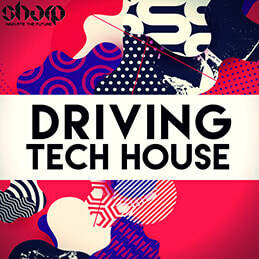 Good for Techno, Tech-House, Deep-Tech, Minimal styles. 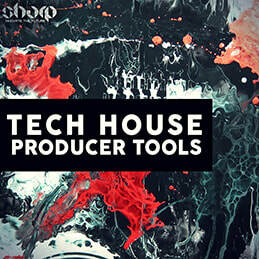 Programmed by super skilled producer, coming from the scene, so he knows what he's doing.